Buying a Built-In Grill Head means that you can have your steak and eat it too. 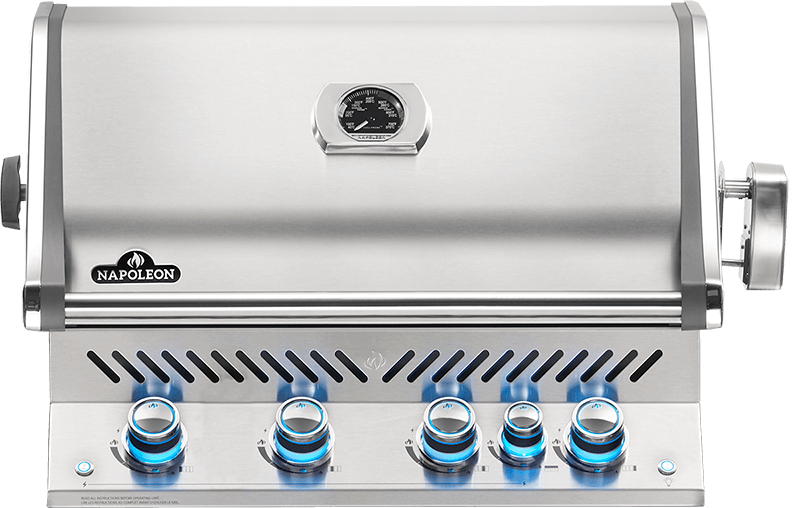 The Napoleon Built-In Prestige PRO™ 500 Propane Gas Grill Head with Infrared Burner provides unparalleled performance and durability without skimping on style. 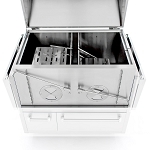 Shining stainless steel construction makes this grill durable while chrome accents gleam with luxury. 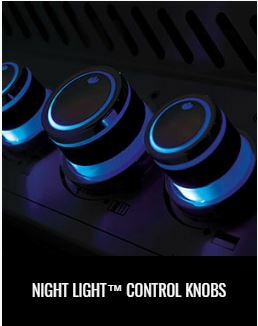 The LED Spectrum NIGHT LIGHT™ control knobs illuminate the control panel in a color to match your mood, with near endless possibilities. 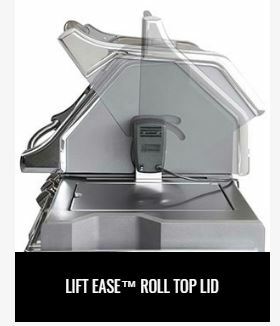 This grill isn't just good-looking; get the most versatile grilling experience, whether you are grilling low and slow or searing something scrumptious; you'll know it's a Napoleon with the iconic WAVE™ cooking grids and proximity lighting. 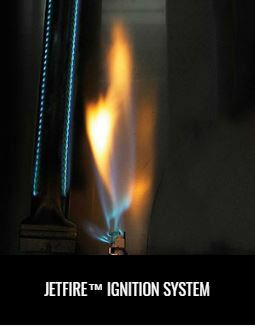 Use the integrated infrared rear burner for succulent rotisseried meals. 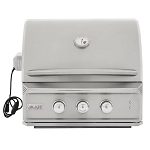 Perfect and professional, the PRO™ 500 Built-in Grill Head is the ideal addition to your outdoor gourmet kitchen. 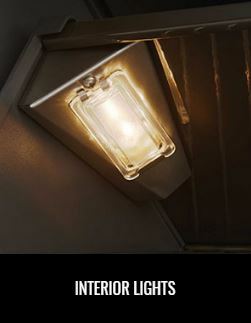 Reacting to your presence, your grill shines a logo light on the ground, inviting you to cook something tasty.